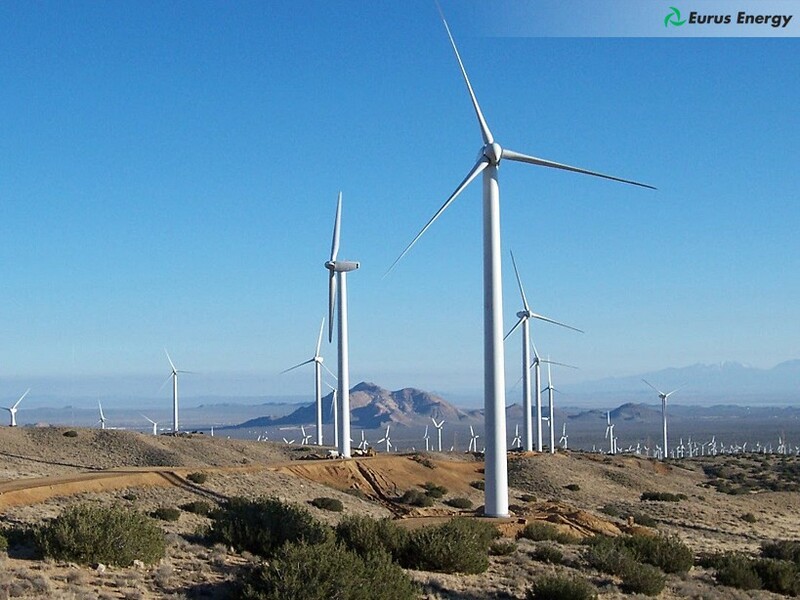 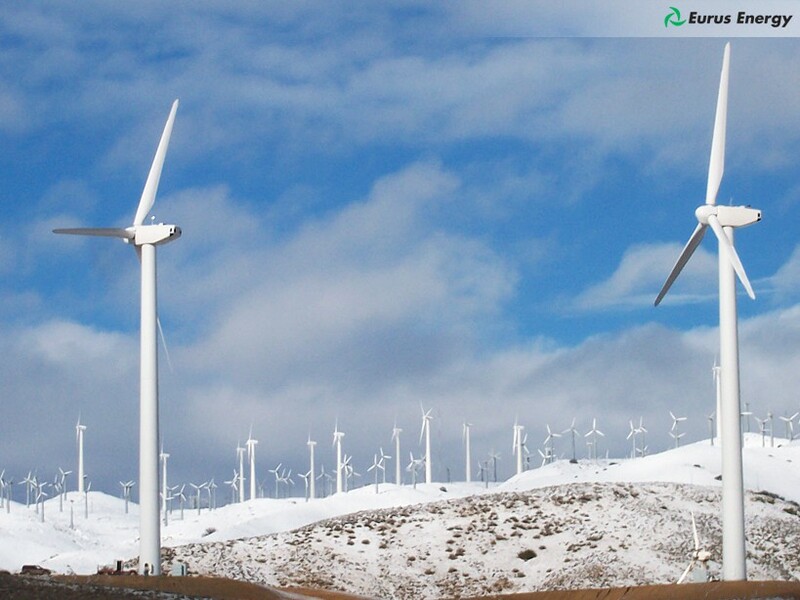 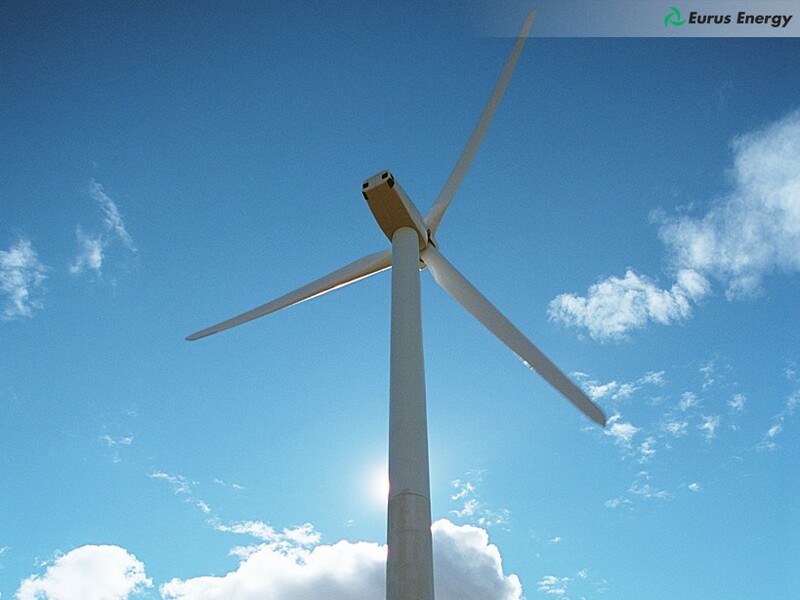 Eurus Energy America began developing wind farms in the California desert in 1989. 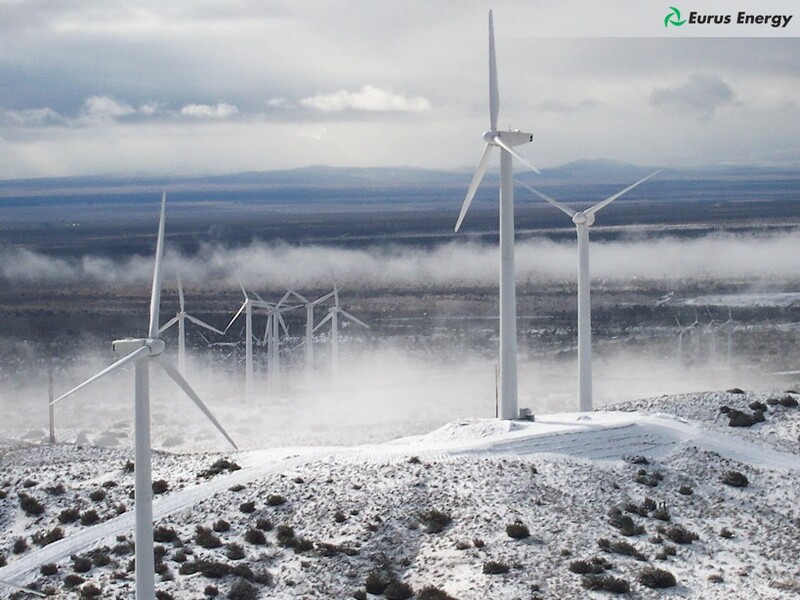 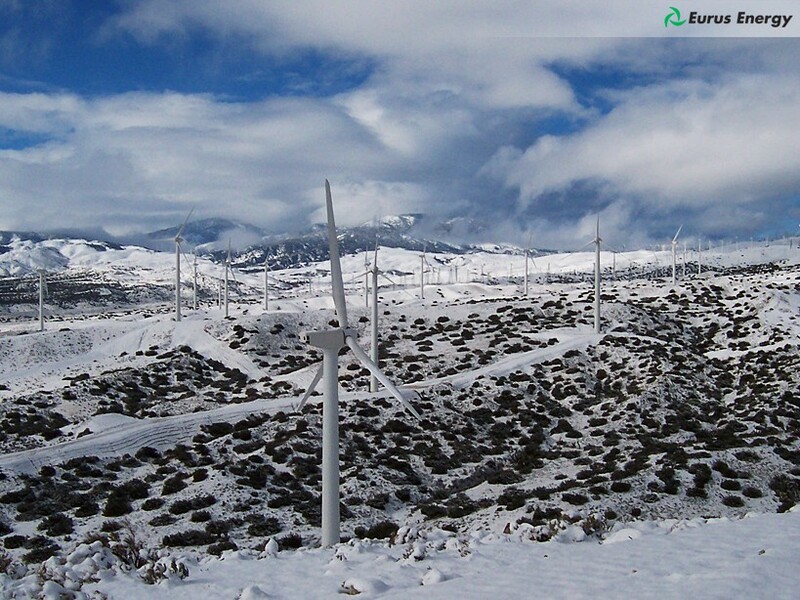 Today, Eurus operates wind projects in California totaling 250 MW. 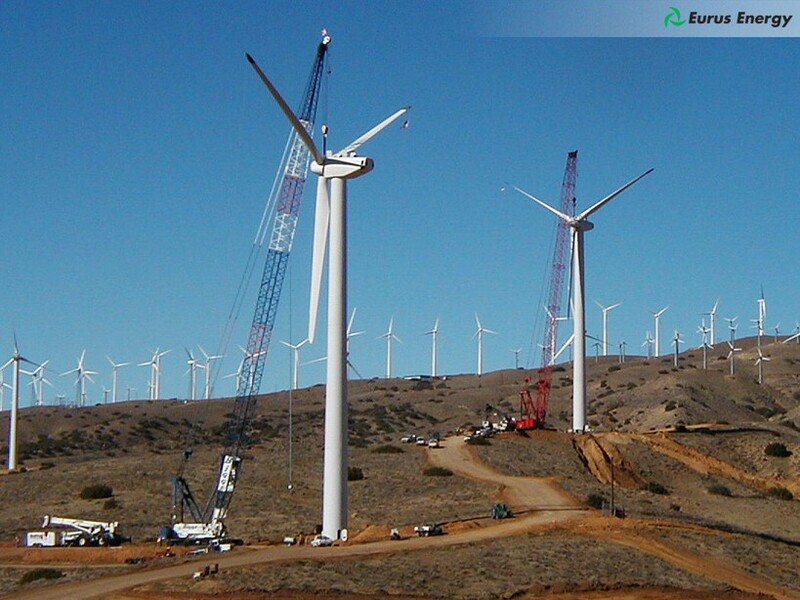 A collection of photos for each individual California wind farm are below. 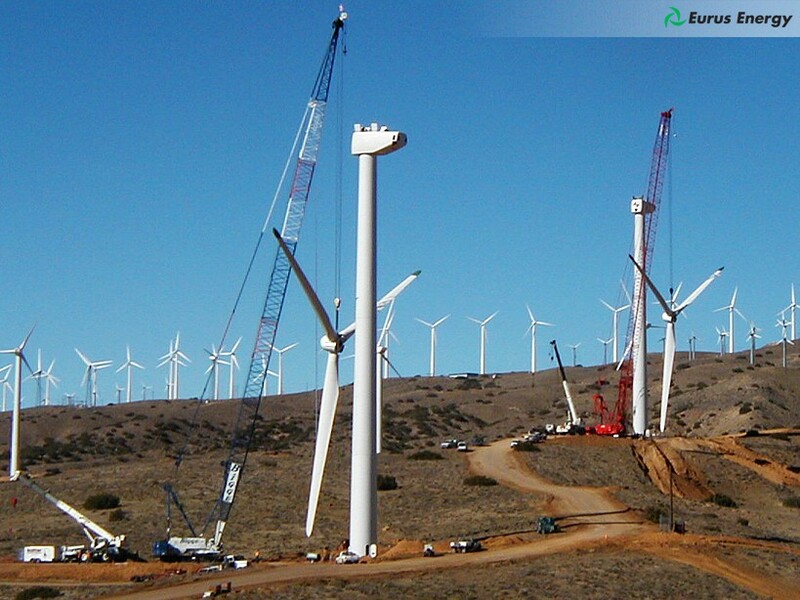 Fullsize photos may be accessed by clicking on each thumbnail image. 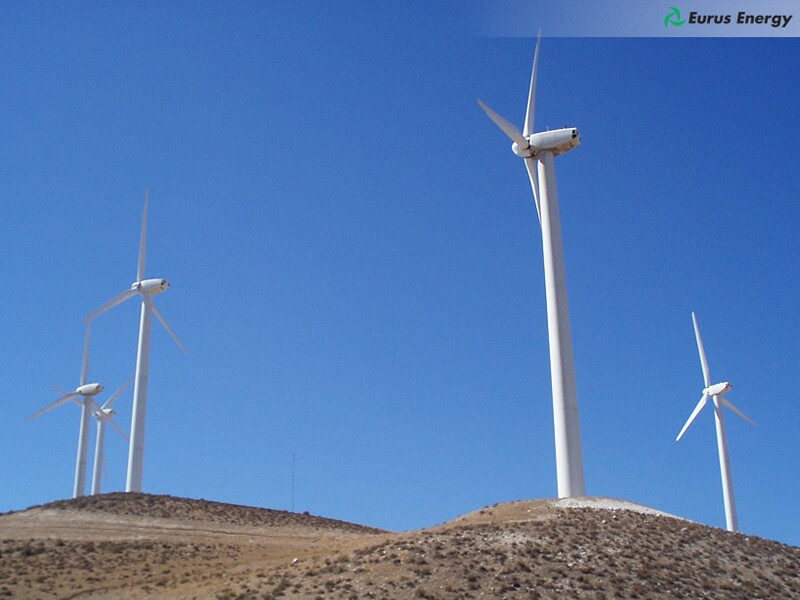 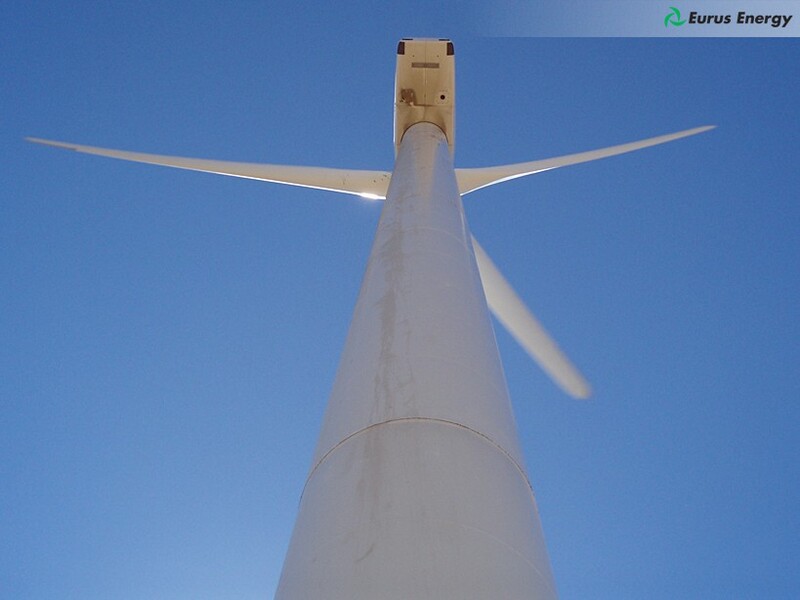 The 59 MW Oasis wind project began commercial operation in 2004.